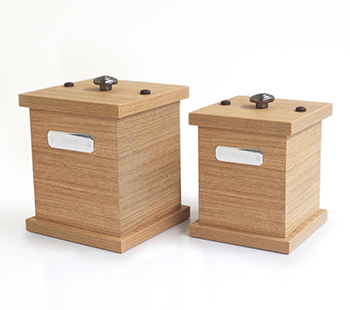 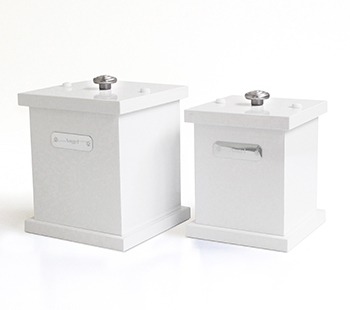 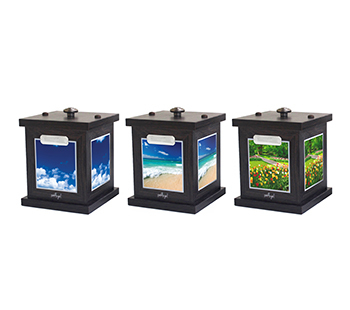 Pet Angel - Pet Funerals, Pet Cremations, Pet Caskets, Urns and Products. 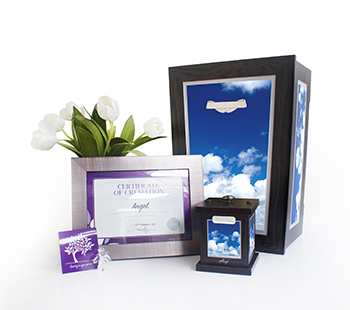 At Pet Angel Funerals, we understand the joy cherished pets bring into our lives and the loss we feel when they pass away. 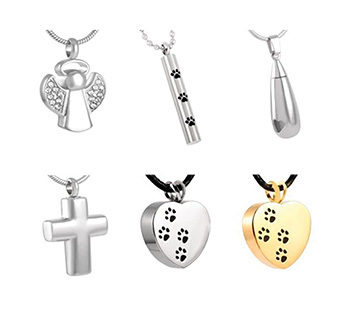 Pet Angel offer affordable pet cremations, pet funerals and pet commemorative products, ensuring your pet is remembered in the way they deserve. 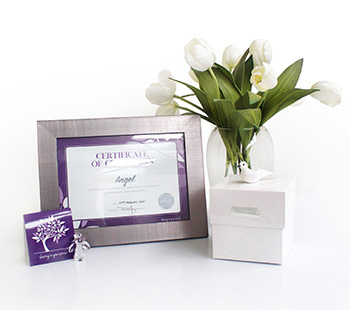 We are an independent, family owned business that is passionate about customers' needs while offering grace and dignity to every pet that comes into our care. 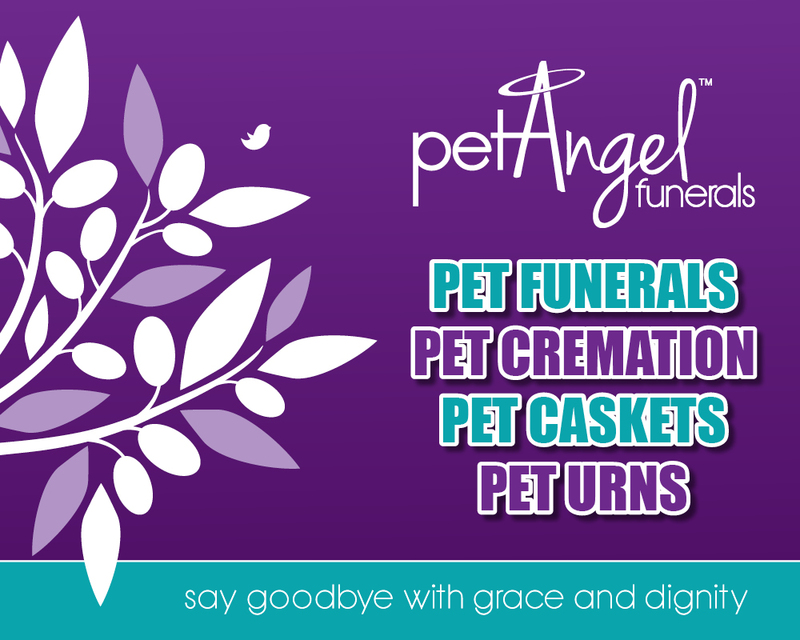 The friendly Pet Angel team are here to help 7 days a week. 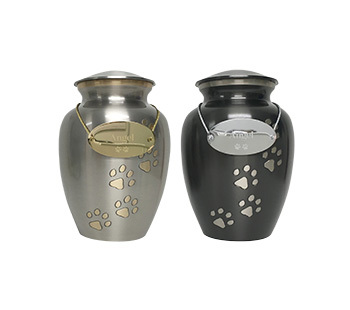 Give your treasured pet a dignified farewell and phone 1800 PET ANGEL (1800 738 264) today.